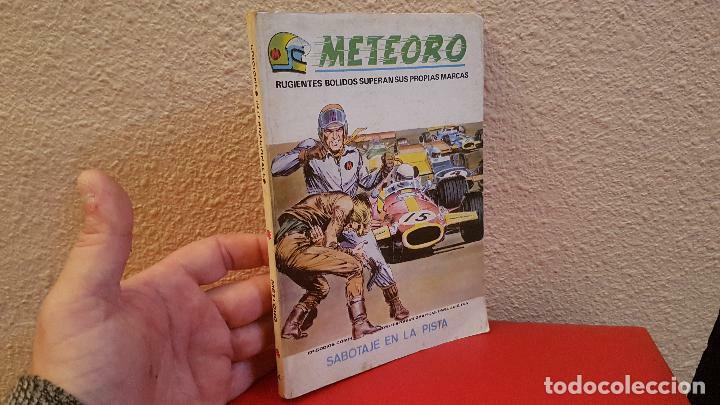 METEORO. SABOTAJE EN LA PISTA.Nº 4. VERTICE. TACO. BUEN ESTADO. 1972. Oficial Time TC: 22:32:51 TR: 132 ms.